We organise junior & youth beginner sessions in May and June each year, the dates for courses are shown below. 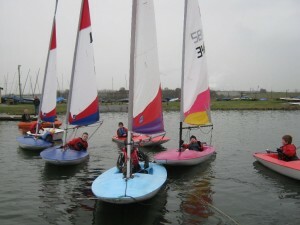 The format, content and delivery follows the guidelines laid down by the RYA. 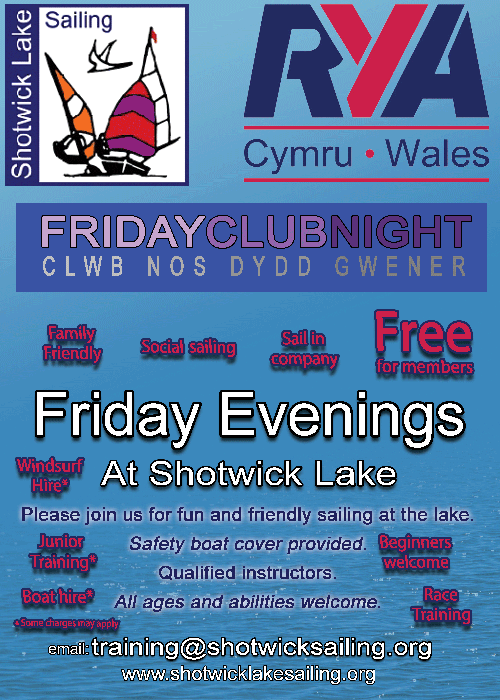 In addition to the ‘summer training’ we also provide ‘winter training’ in conjunction with the RYA Cymru Wales. This runs in January, February & October and club racing and open events generally run February to December. At the beginner sessions the only item the sailors need is suitable footwear some old trainers or similar are fine, swimming costume & towel. 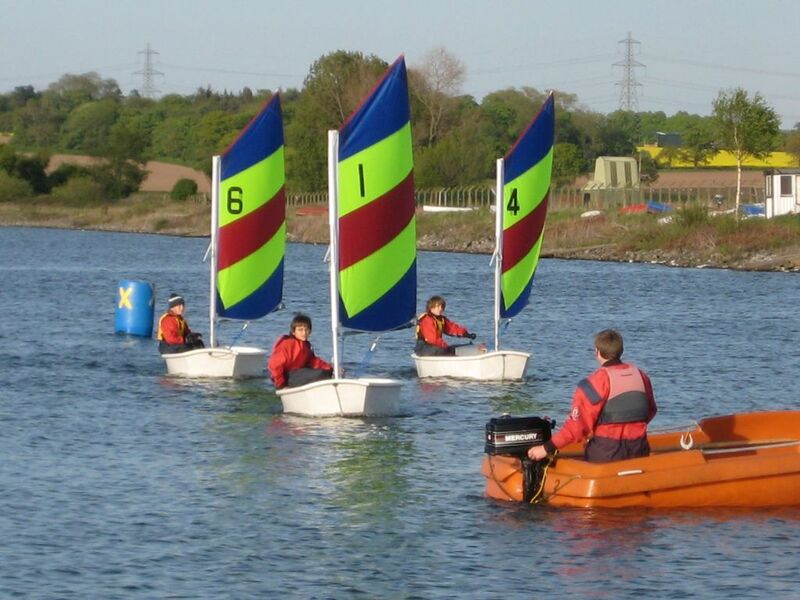 All other equipment is provided including buoyancy aid, wet suit, spray suit, helmet and boat. Junior Sailing 1 (Beginners): Fridays 3rd, 10th, 17th & 24th May 6pm to 8pm £40 per sailor. 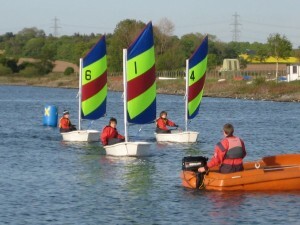 Junior Sailing 2 (Beginners): Fridays 7th, 14th, 21st & 28th June 6.30pm to 8.30pm £40 per sailor. If you would like to find out more or book a place please use the contact form.